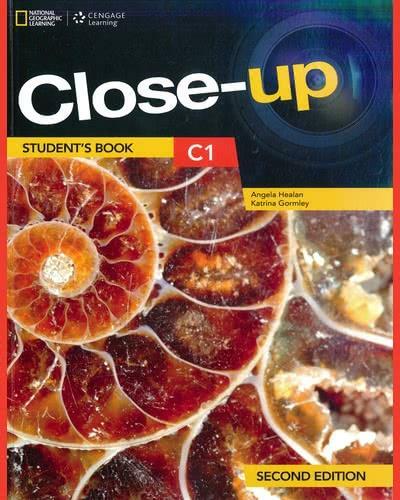 With a new component array and strong digital support, the new edition of Close up has been fully updated to be in line with the new First for Schools 2015 specifications. The integrated 'Exam Close up' feature now gives students and teachers step by step advice and strategies for how best to approach exam tasks so students have an opportunity to put the advice into practise on the page. 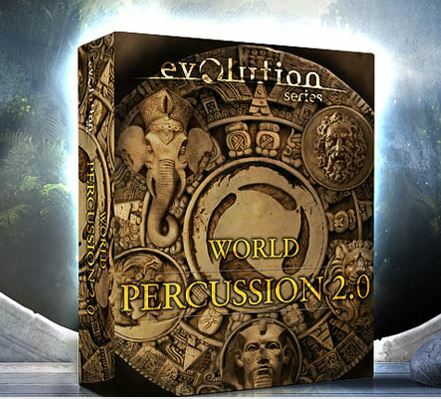 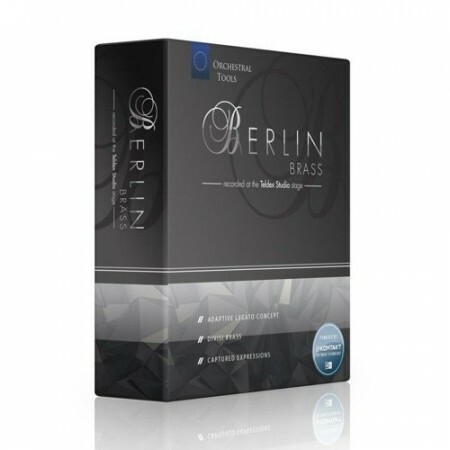 The percussion library, includes amazing sounds of original instruments from Africa, Asia, Europe, the Middle East and South America.